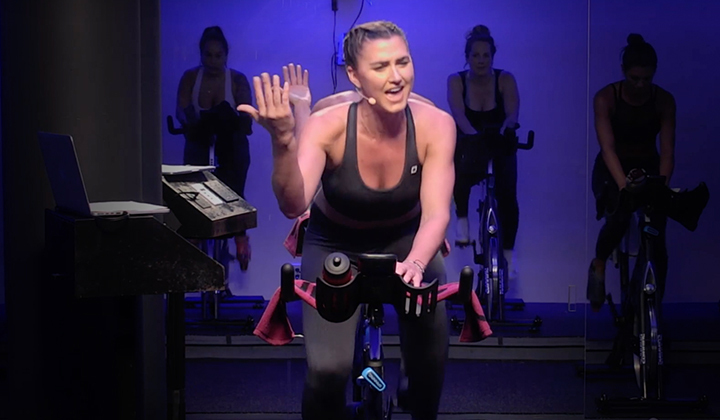 Our Certified Spinning Instructors inspire riders around the world with safe, effective and exciting rides that keep students coming back for more. And it all starts with our Spinning Instructor Certification. 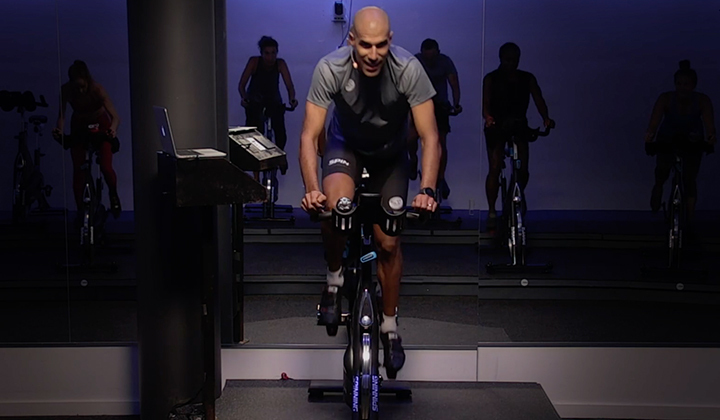 This comprehensive program provides fitness professionals with the practical knowledge and skills to become a dynamic indoor cycling leader. Get certified today with the world’s #1 indoor cycling program. Why Spinning® Online Instructor Certification? Earn your Spinning® Instructor Certification on your schedule. You now have the ability to earn your certification wherever and whenever you want. 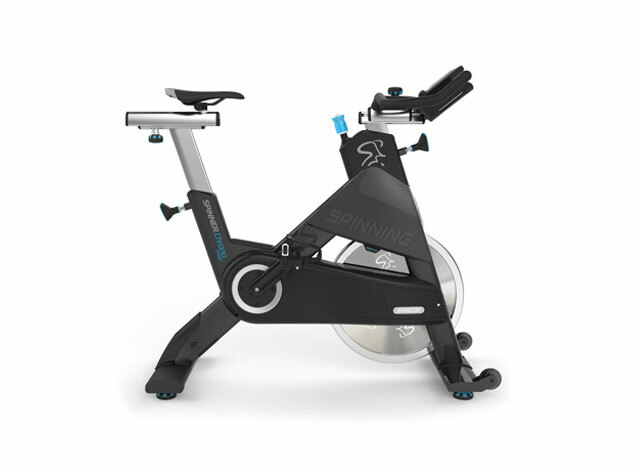 The online Certification gives you the same status as a Certified Spinning® Instructor. Register – You now have the opportunity to earn your Spinning Instructor Certification from wherever you are, whenever you want. 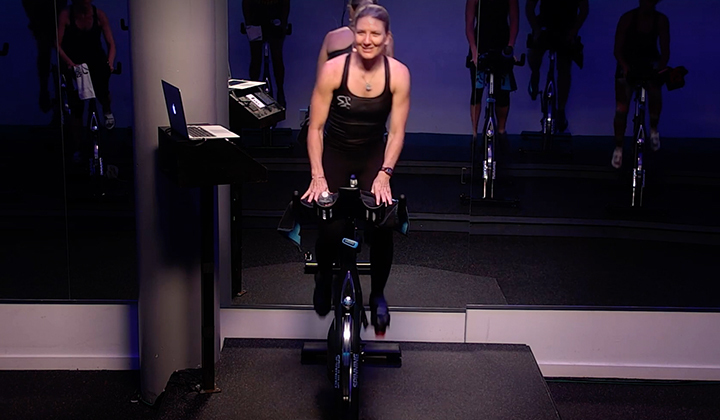 Learn from the best Spinning® instructors in the world – it’s like a private lesson in your own home! Take the online course – No need to wait, get a complete class experience where you can re-watch, re-play and cover the complete Spinning program experience at your own pace. Pass the online exam, download your digital certificate and start teaching classes today! Once you purchase the training you will receive an email with a link to access the training. This usually happens quickly but based on system traffic, it may take up to 10 minutes to receive the email.